A group of fully trained, board registered, experienced Irish Nurses own Be Independent Home Care. Our Home Care Assistants are Security Vetted and Closely Supervised by Nurse Managers. Our unwavering focus on matching carer and client is core to our service provision. Tax Relief can be claimed up to the value of €75,000 per year. 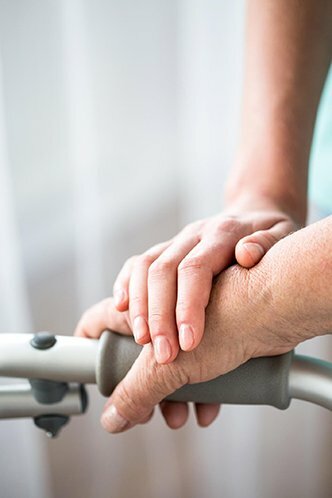 Our company is a premium provider of non-medical home care services throughout Dublin, including private homecare, overnight care, dementia care and palliative care. 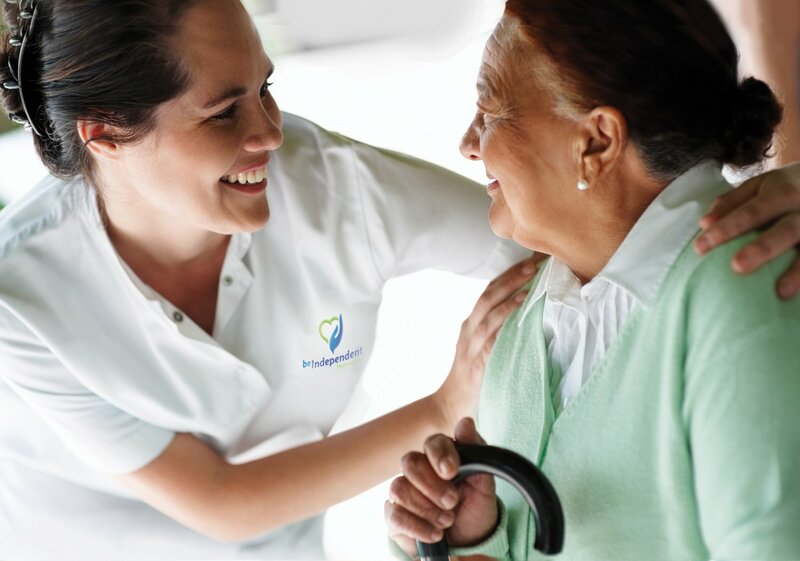 We are owned and managed by a group of fully trained, board registered, professional and highly experienced Irish Nurses, all of whom firmly believe that those who are elderly or ill are entitled to remain at home and so maintain their independence. Our valued team of carers provide the highest standards of support and are passionate about delivering on our mission of excellence in care. Our unwavering commitment to the highest standards of care means that all members of our staff are highly qualified and experienced carers who enrich the lives of our clients through the delivery of unsurpassable home care in Dublin. We operate by selecting only the finest, most qualified and experienced homecare assistants who provide a range of support services to ensure that our clients can continue living in their homes. When we meet our clients and their families, we assess the level of care that our client may require. 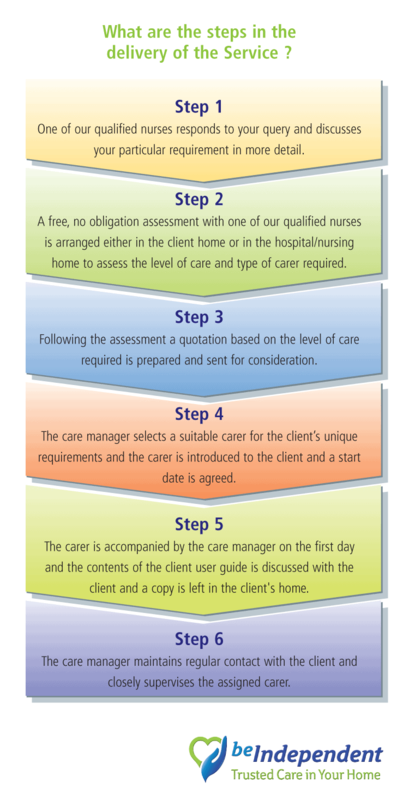 In order for us to determine this, a dedicated Nurse Manager performs an in-depth review and consultation with every client before commencing home care. We account not just for the level of care that’s required, but also the relationship between our homecare assistant and our new client. This is the most important relationship that will be established and is central to the success of any form of home care. We look at factors such as skill sets, knowledge, abilities and individual personalities to ensure that we find the best fit for you. If required, we can also set up an introductory meeting between our client and their potential carer before care commences to put our client at ease. 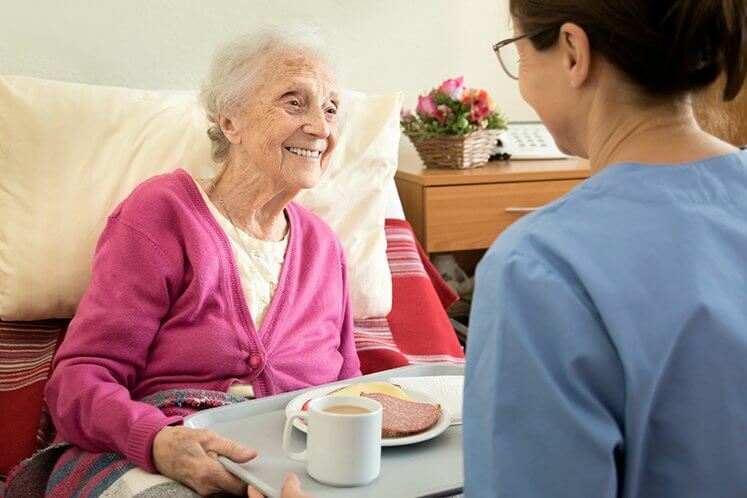 Once home care begins, our staff member is supervised by our Care Managers, who set up routine quality visits and phone calls to our clients’ homes to ensure that they are happy with the carer’s work. Our primary focus is not on the completion of tasks, but on the formation and growth of relationships with clients. When our clients are happy, we know that we’ve delivered first-class care. Why Choose Us for Home Care in Dublin? 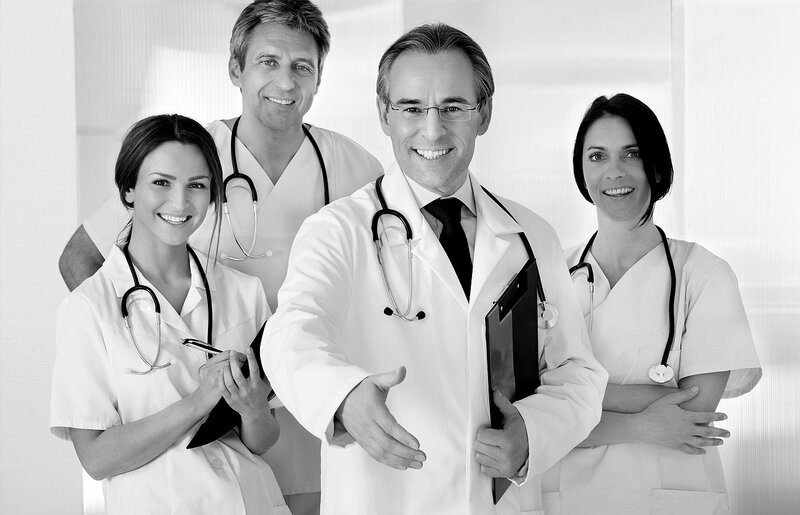 Our company is 100% owned and managed by Registered Nurses. All those on our Management Team have dedicated their working careers to delivering top quality care. Our dedicated team of carers have been security vetted, fully trained to the highest standards and specifically recruited for the job that they do. We are passionate about delivering and maintaining high-quality, client-centred care so that we can develop positive relationships with all clients. 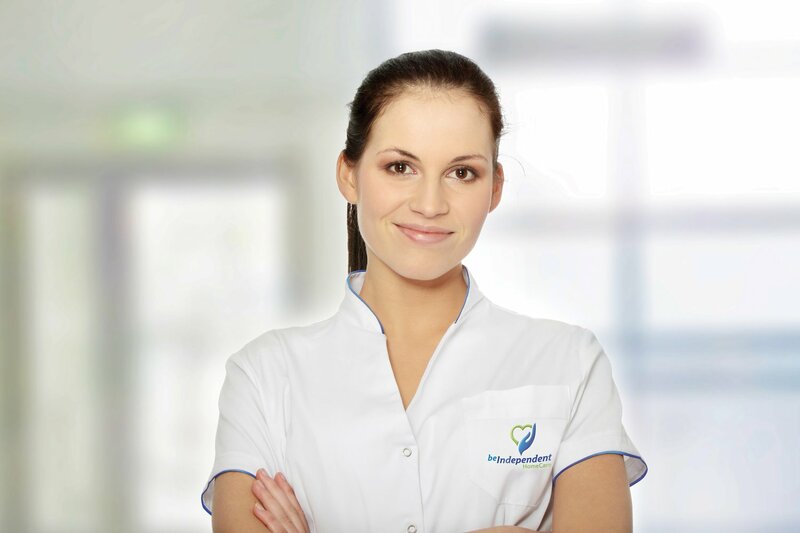 We are approved HSE Homecare Service Providers and approved members of Home and Community Care Ireland (HCCI). This means that we adhere to a strict code of conduct based on international best practice guidelines for homecare services. We are independently audited by third parties. • Did you know that you can claim tax relief of up to 40% on care at home? 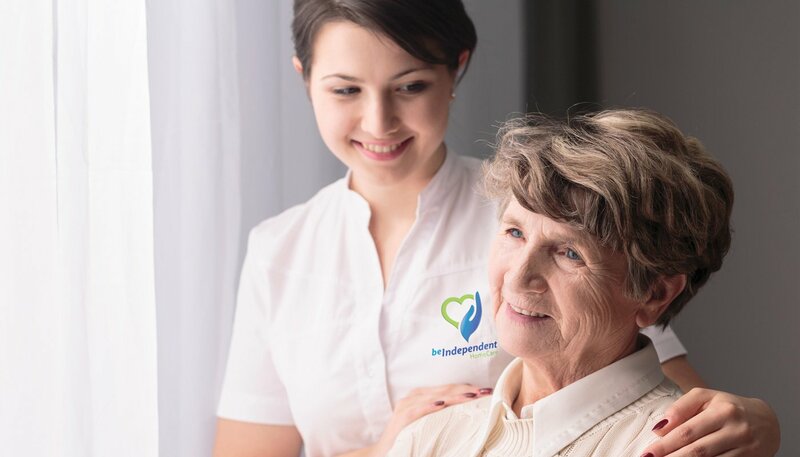 At Be Independent Home Care, our primary focus is not on the completion of tasks, but on the formation and growth of relationships with clients. When our clients are happy, we know that we’ve delivered first-class home care. Be Independent Home Care & help;..The homecare Dublin trusts. Before the commencement of care, a dedicated Nurse Manager performs an in-depth review and consultation with every client and their family. In addition to the level of care required, when matching carers and clients we take into consideration personality, temperament, skills, capabilities and knowledge. We are a trusted provider of private care in the home, delivering a bespoke premium service tailored to match your needs. Our overnight care service is the perfect option for you if you feel apprehensive about being home alone at night and require assistance. If you need help with having a shower or bath, or with other personal care tasks, we can assist you with this in a discreet, dignified manner. We can prepare a nutritious breakfast, lunch or dinner for you, as well as tea and light snacks. We can accompany you to the shops or on other errands or appointments, as well as helping with exercise routines. We assist with light household tasks such as laundry if you find that these have become too difficult to complete. We can notify you when your medication is due to be taken, ensuring that you never miss a necessary dose. 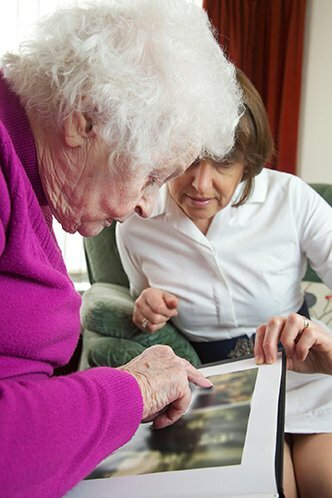 We specialize in the provision of dementia care for people who suffer from Alzheimer’s or other forms of dementia. Be Independent Home Care was founded, and is directed by, Alice Lucey and Caitriona O’Donovan. Both Alice and Caitriona are registered General Nurses with the Nursing and Midwifery Board of Ireland. Our management team is totally committed to the delivery of the highest standards of client-centred care in the home. You can read more about our management team below. 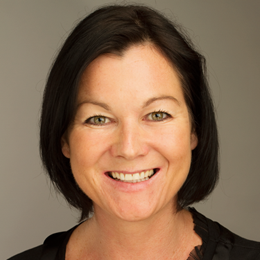 Our Director of Care, Alice Lucey, has worked in the healthcare and social care industry since her career began. 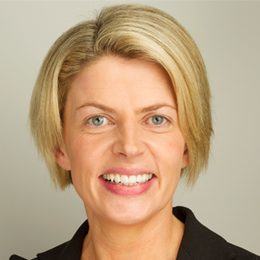 She is a registered Nurse who received her initial training in the Mater Hospital in Dublin. She began her work in caring for the elderly in Ireland before moving abroad to the UK and Australia. Alice then pursued and received an honours degree in social care, after which she helped young adults as a social care worker and went on to work with Focus Ireland. As a Project Worker within Focus Ireland, she was promoted to Project Leader and oversaw the daily operations of a very busy service. She is steadfast in the belief that everyone should be allowed to remain in their own home to live independently. Caitriona completed her Nurse Training in St.Vincents Hospital in Dublin and then went on to work as a registered general nurse in various hospitals around the world. Caitriona then completed a higher diploma in Occupational Health, Safety and Hygiene in NUI in Galway and subsequently worked as an Occupational Health Nurse for BUPA in London. 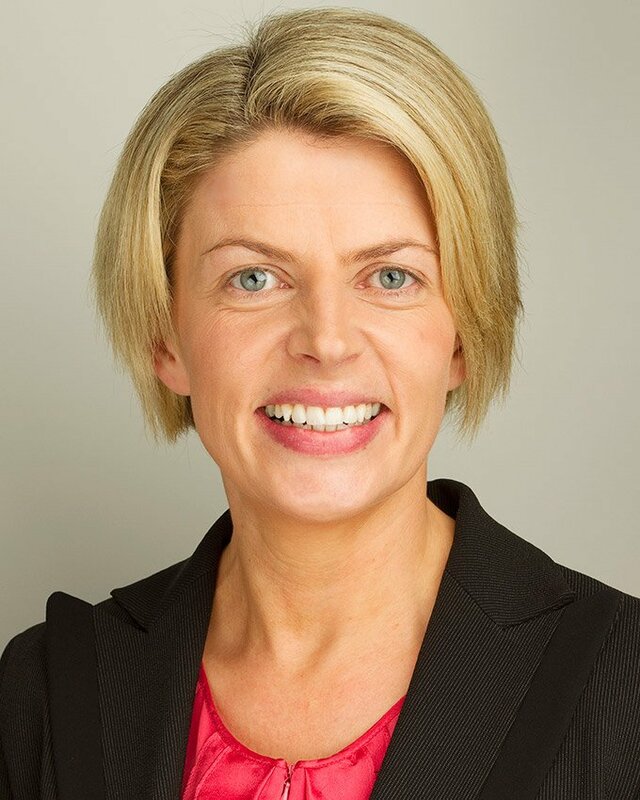 Following the completion of a diploma in management, she was instrumental in the setting up and development of the Health @ Work business in BUPA Ireland which went on to become a leading provider of health & wellness programmes in Ireland. Caitriona is passionate about keeping people as healthy and independent as possible for as long as possible. Caitriona is also a strong believer in community based primary care, a system where health professionals work together in an integrated fashion to ensure those that require care in the community can remain at home by accessing top quality health services. 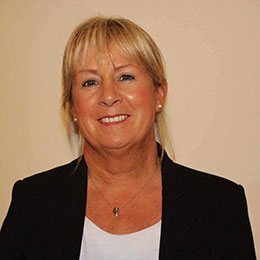 Aileen Tevlin is a Registered General Nurse with thirty years experience of nursing, fourteen of which was as Director of Nursing. After training as a General Nurse in the Meath Hospital she traveled to America to work in the Acute Care setting for eleven years. Upon returning to Ireland, she was employed as a Director of Nursing operating under the HSE/HIQA Standards before working for the number of years in a variety of senior nursing roles in the home care and community setting. She is extremely knowledgeable of nursing in the community and is committed to evidence based best practice. As Nurse Care Manager she is responsible for ensuring that the very highest level of quality home care service is delivered to all clients by the care team. 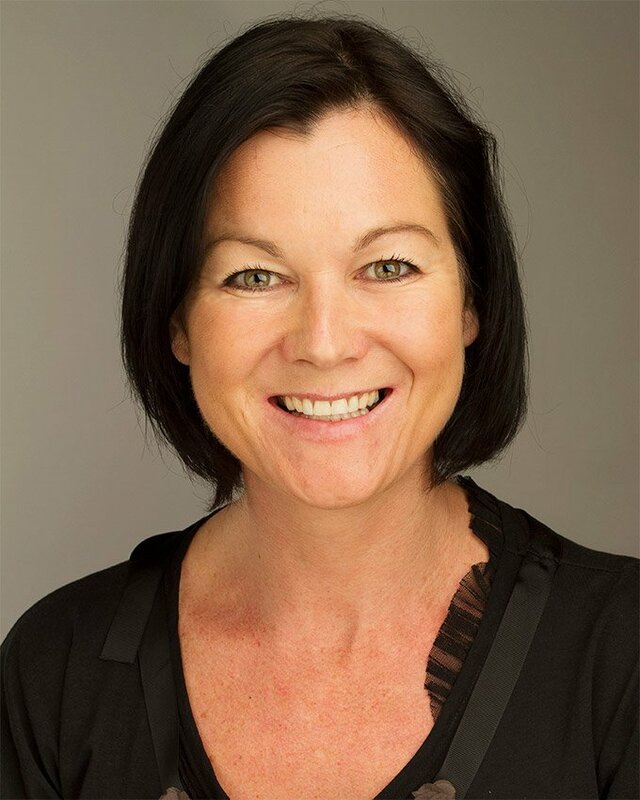 As a health professional Aileen is keenly aware of the clinical research that has shown people stay healthier and recover quickly from illness in the comfort of their own home. We recognise that each of our clients has specific needs and so we tailor our services to clients individually. To establish those needs, one of our Care Managers carries out a detailed free assessment in consultation with each client before care begins. If you feel we can help, please call or e-mail to arrange a free assessment with our Care Manager for your area. As part of our strict Quality of Service Programme (QSP), we ask our clients for their valuable feedback via questionnaires on a continuous basis. We use this information to allow us to identify areas where improvements can be made to our services or to allow those carers who contribute to the achievement of excellence to be suitably identified and praised. Patricia, daughter of client Dun Laoghaire. We can’t praise Be Independent Home Care strongly enough, they never let us down. My carers are a joy to have in the house. They are always cheerful and make my day by making me laugh ! Having decided to take that step & look for the right company to provide Carers/Companions for my Husband – I accepted ‘word of mouth’ that Be Independent would be the Company to approach. The Care Manager came to access the family situation (very diplomatically & understanding Professional). My biggest worry was engaging the ‘Right Companions’ for my husband & Be Independent absolutely got this right. Both ladies are very respectful, courteous and engage with him on topics that interest and enthuse him. So ‘A Big Thumbs Up’ to Be Independent Home Care. Be Independent Home Care Staff were great - they kept up their spirits and showed perseverance and dedication even when my fathers behaviour was challenging to say the least! Thank you from the bottom of our hearts for the care and kindness shown to our Mother. It has improved our quality of life so much and allowed us to live our lives knowing she is safe and well cared for. Fiona Nolan, Ballsbridge ( Clients daughter ). Fiachra Lennon, Dublin 8 ( Clients Grandson ). I was absolutely delighted with the service provided by Be Independent during the last few weeks of my grandmothers life. From the first time I contacted Be Independent I was filled with confidence that my grandmother was in the hands of kind and skilled professionals. I have rarely been so impressed with a company as I was with Be Independent. Many thanks to the team at Be Independent Home Care. Their exceedingly good care and attention to all of Jim's needs made it possible to have him at home to the end which was his greatest wish and mine. Clare ( Clients daughter ). Care is provided to me in a way which maintains and protects my privacy and dignity at all times. I have always been extremely independent and so deciding to opt for home care support was a big decision for me. I must say the support I receive is invaluable in helping me retain my independence on my terms! We have the most amazing Carers – one even had my 90 year old mother learning a new Dance from You Tube. My parents adore them. Thank you. All of the carers who have taken care of my Aunt have been so dedicated and well qualified. I would not hesitate to recommend Be Independent Home Care for anyone requiring home care assistance. Why Choose Be Independent home Care? 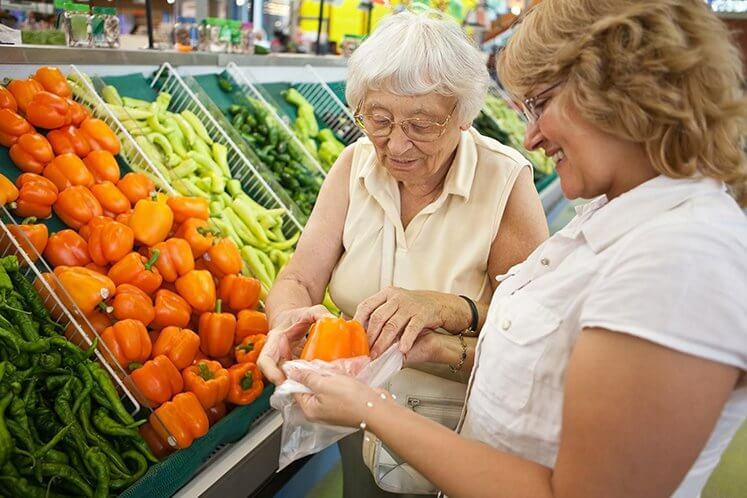 Be Independent Home Care provides trusted care in our clients’ homes throughout Dublin. We have three offices: one in Dalkey, one in Pembroke Street and one at Sutton Cross.